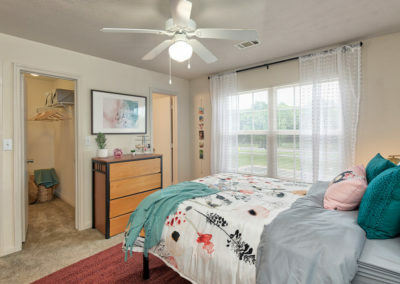 At The Wyatt, you’ll be part of a thriving student community in the beautiful city of Kalamazoo, MI. 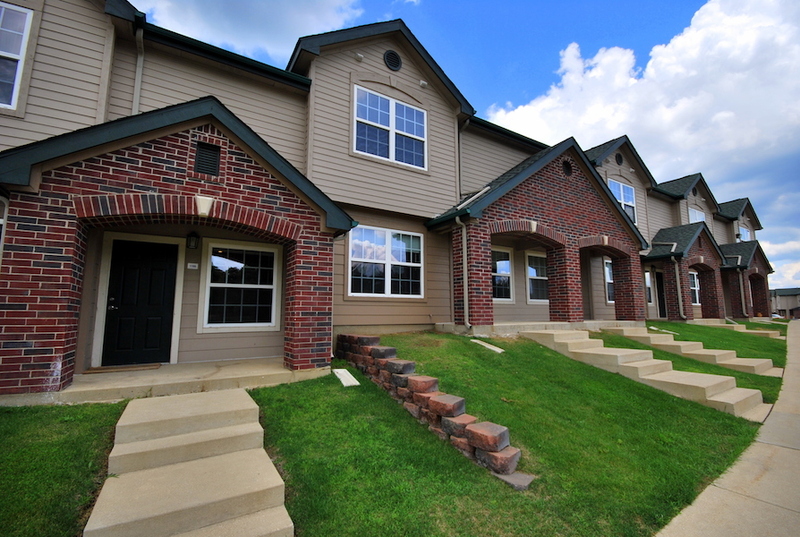 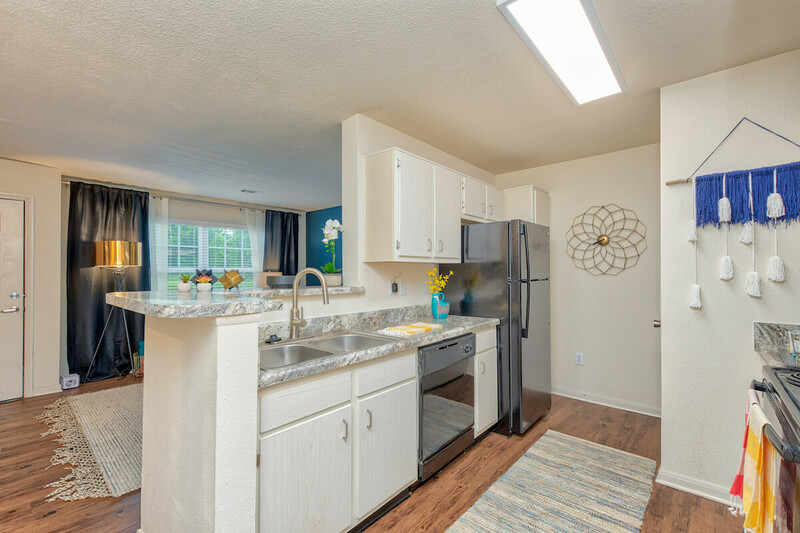 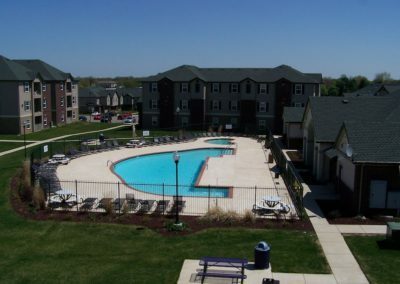 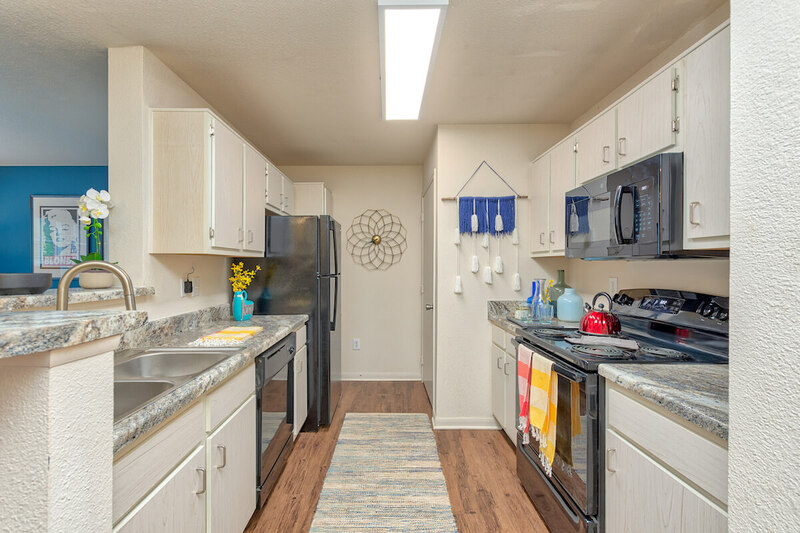 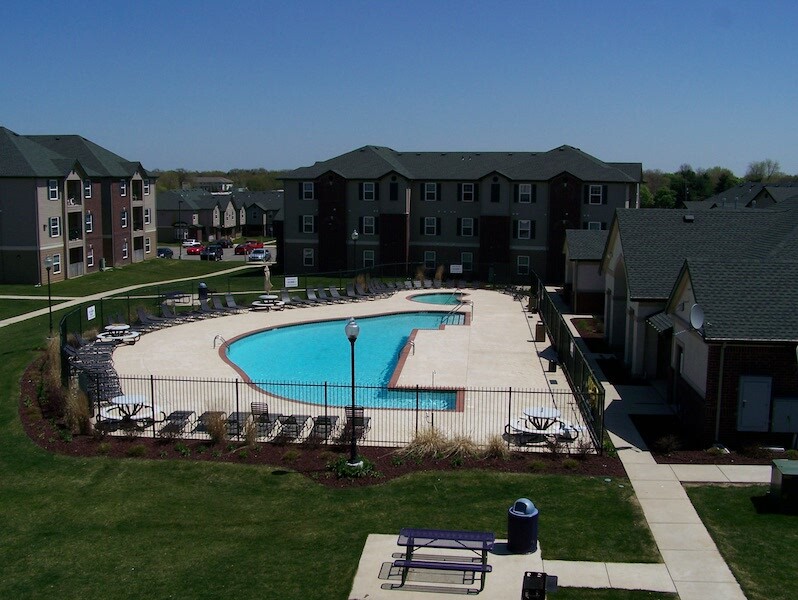 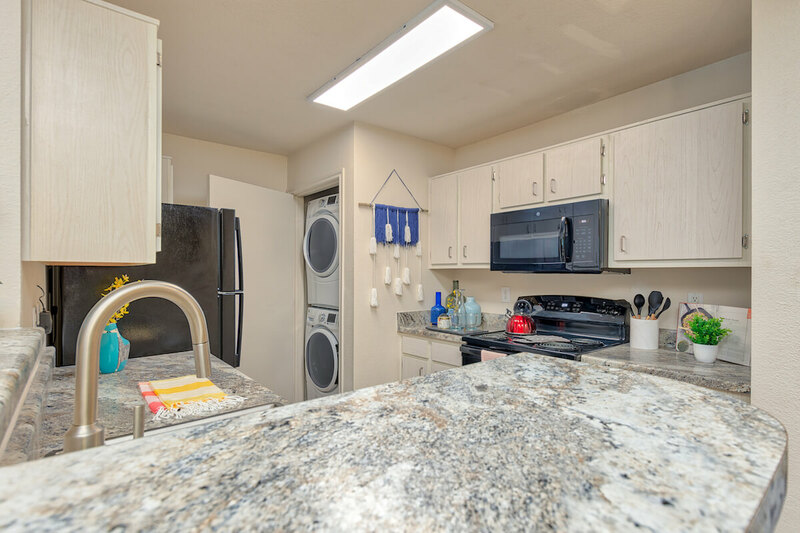 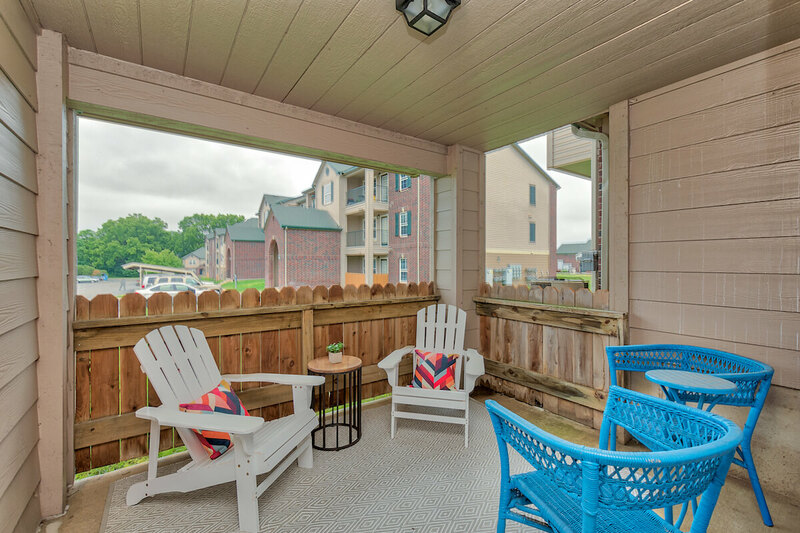 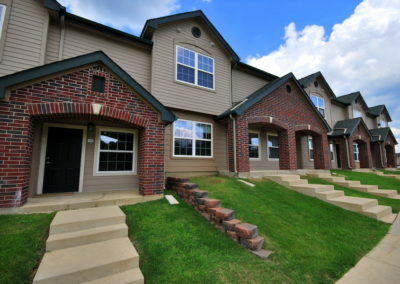 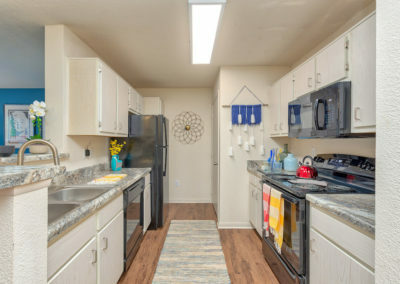 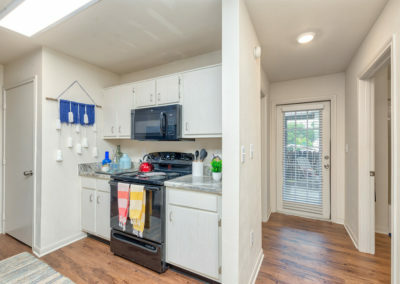 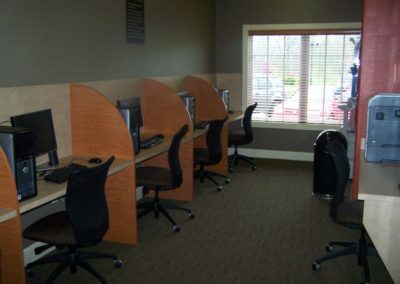 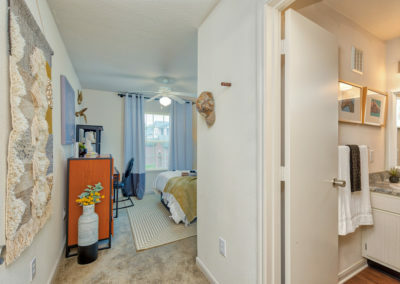 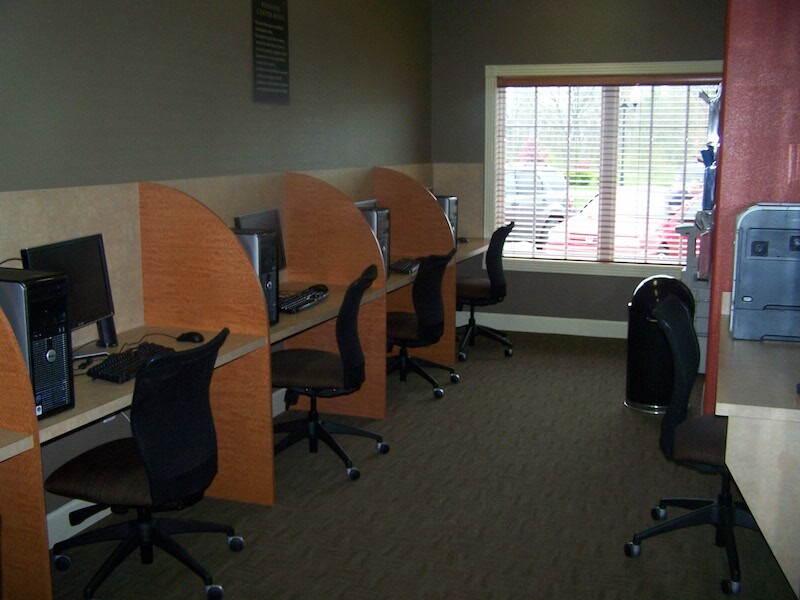 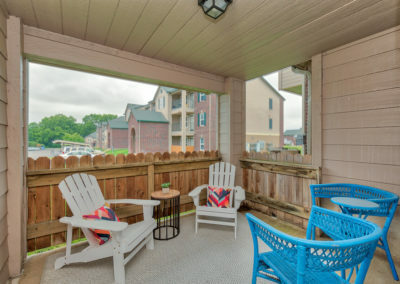 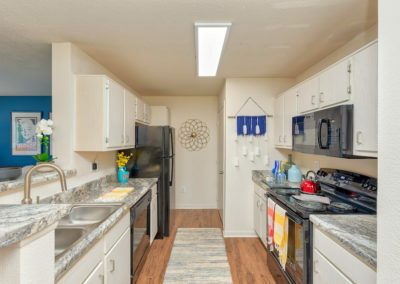 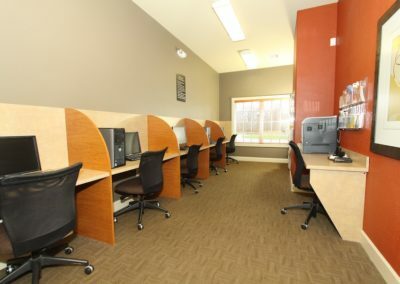 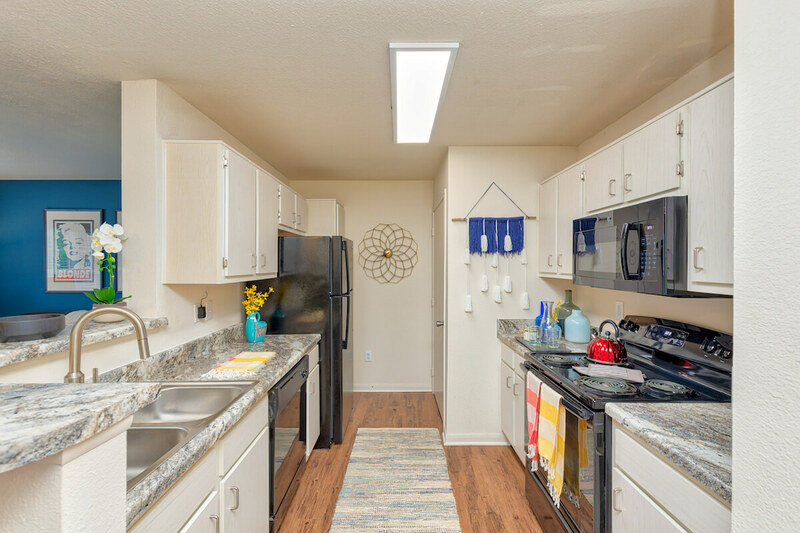 Our conveniently located apartments are just minutes away from Western Michigan University. 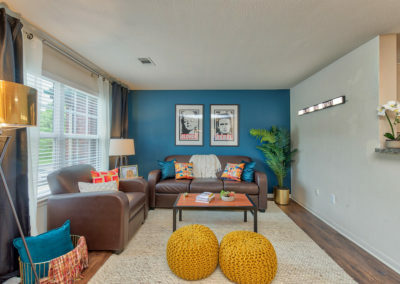 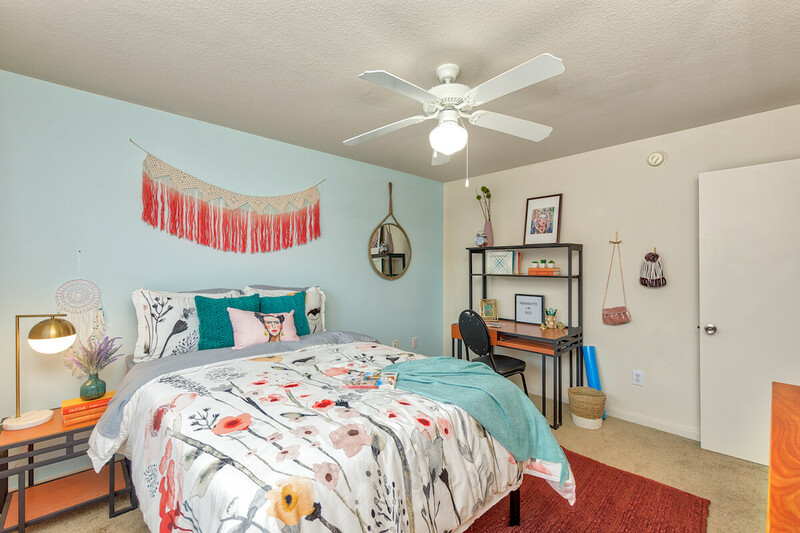 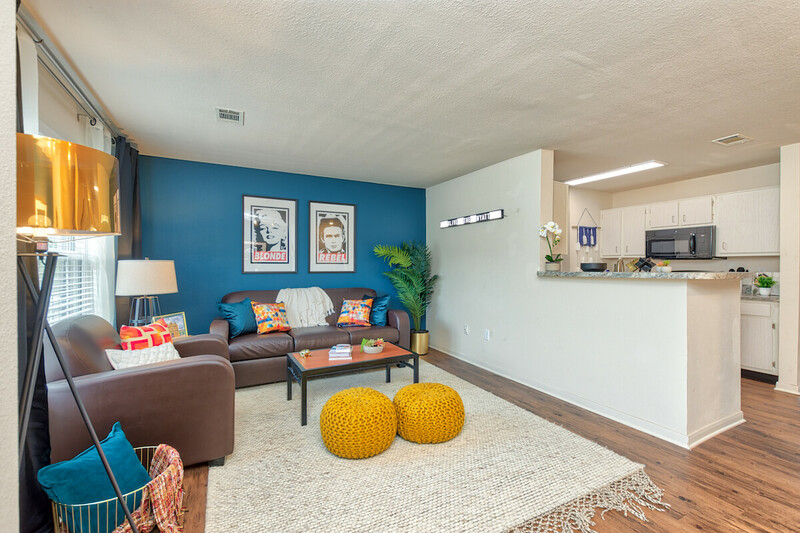 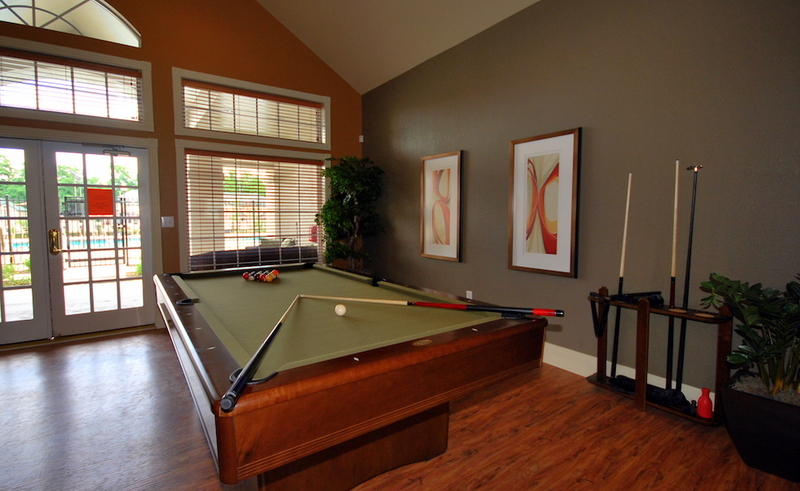 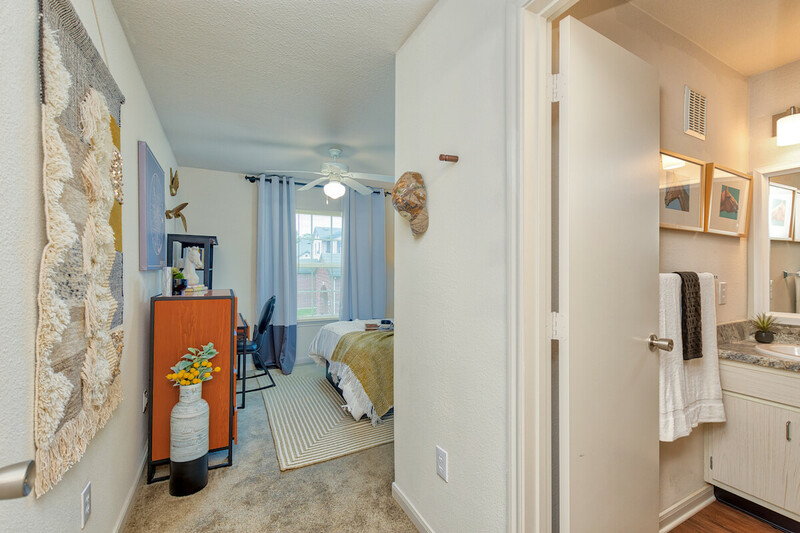 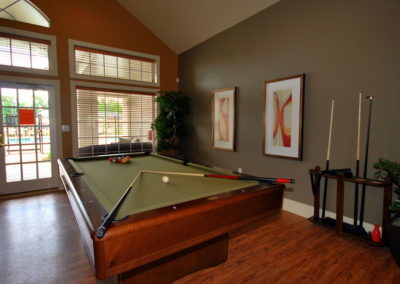 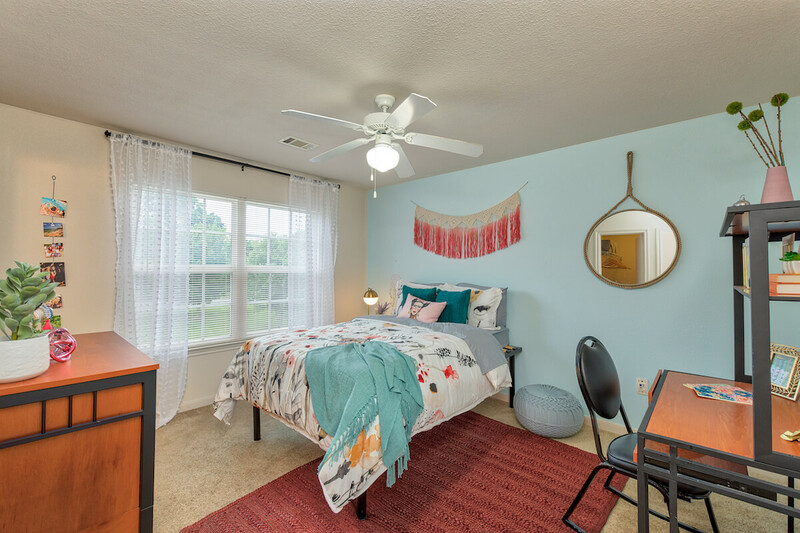 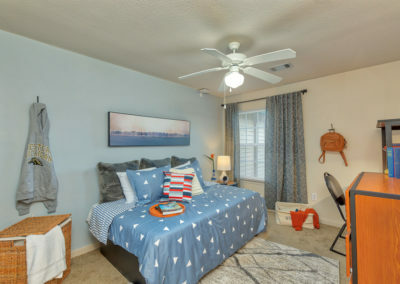 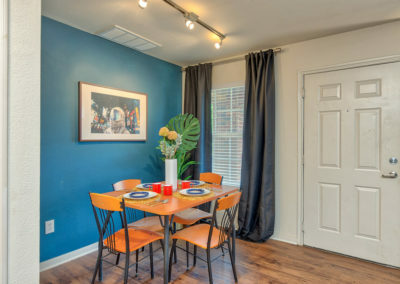 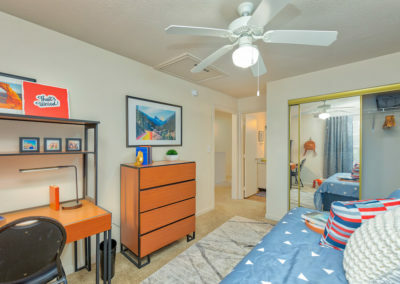 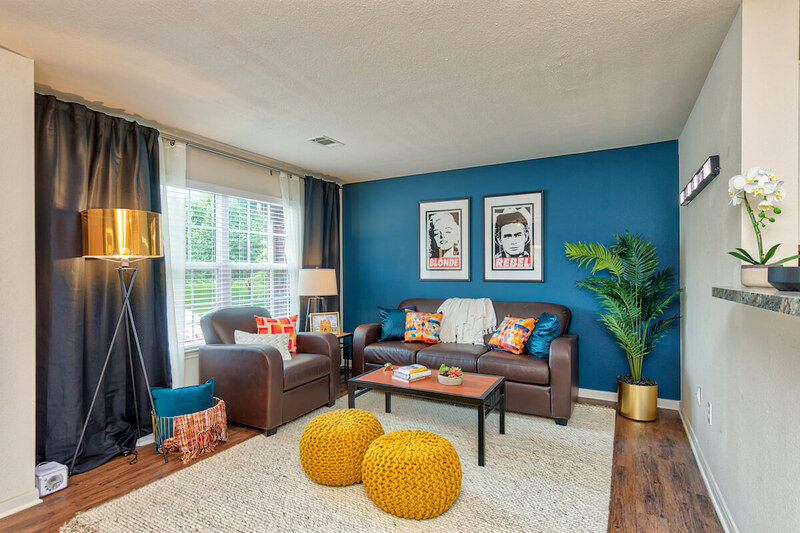 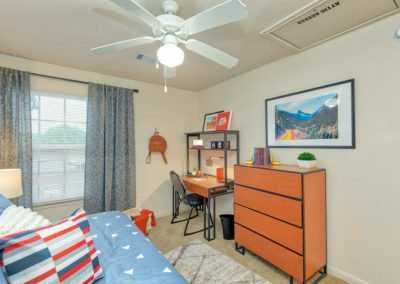 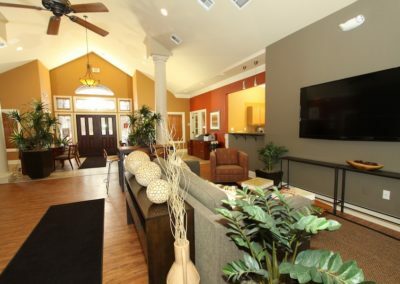 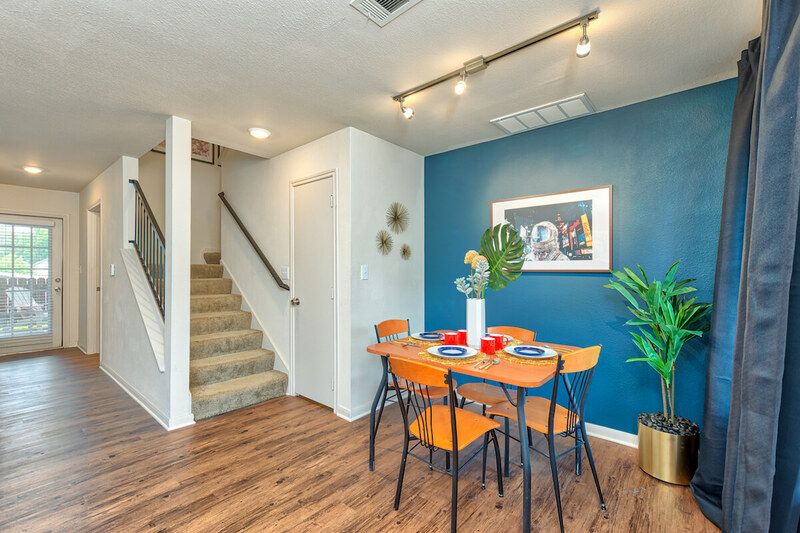 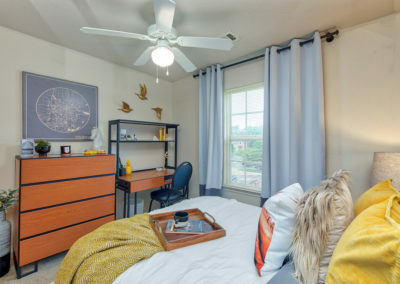 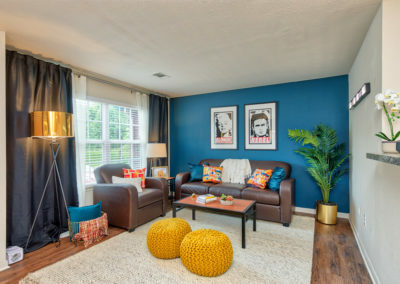 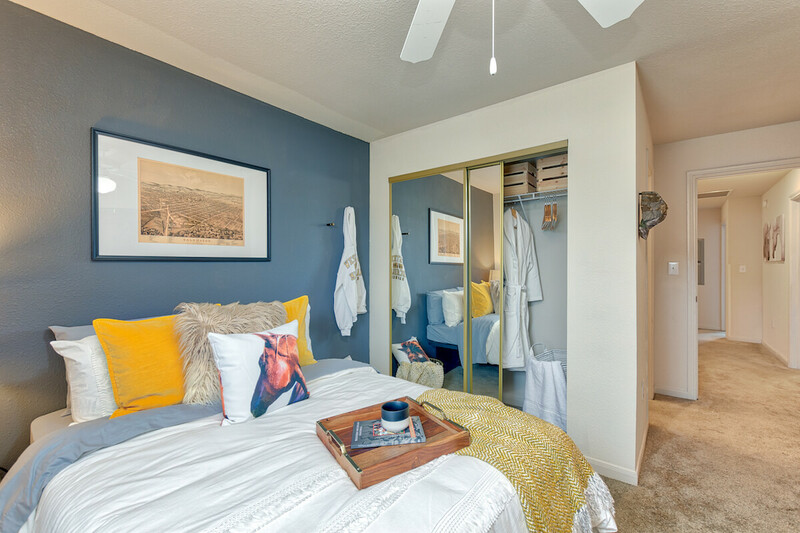 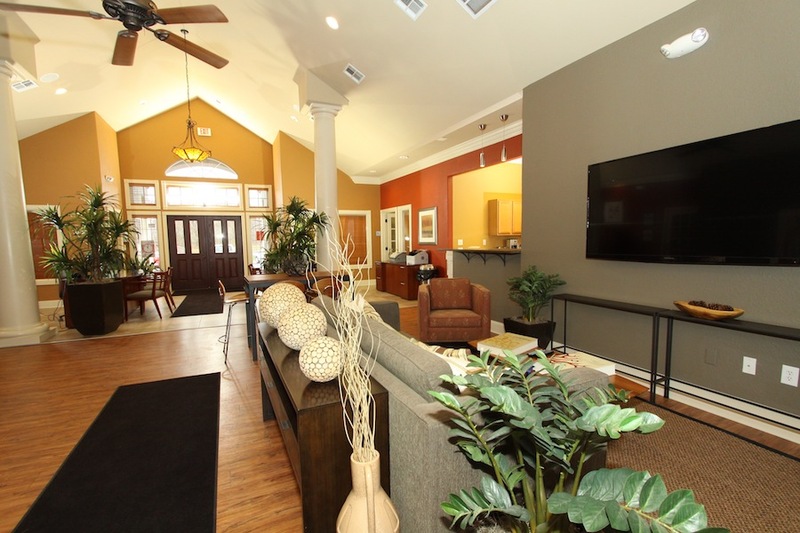 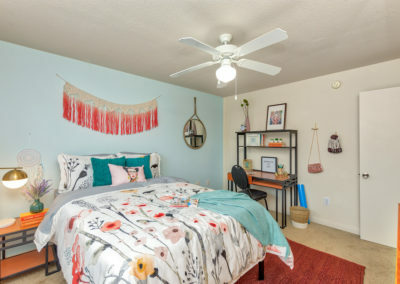 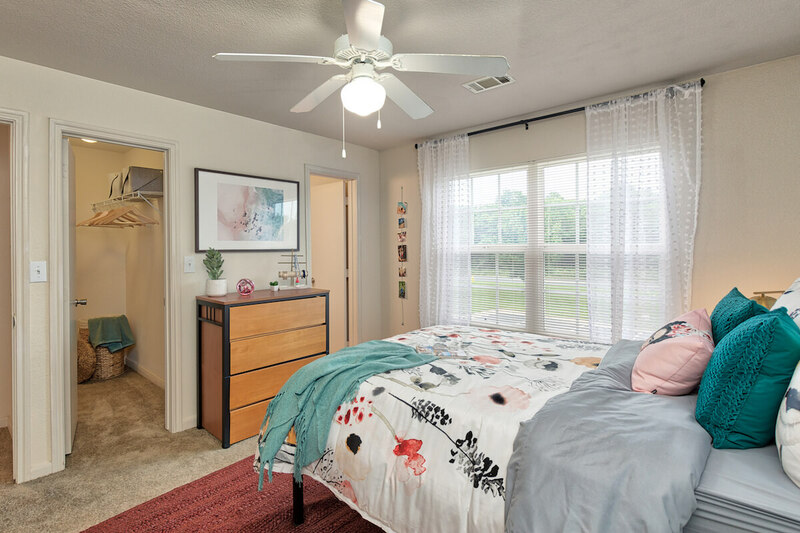 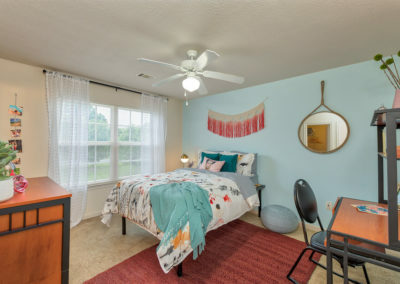 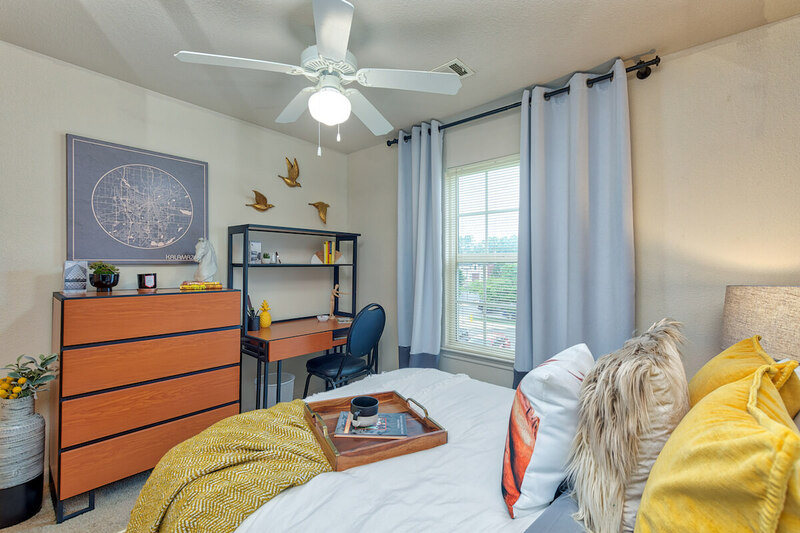 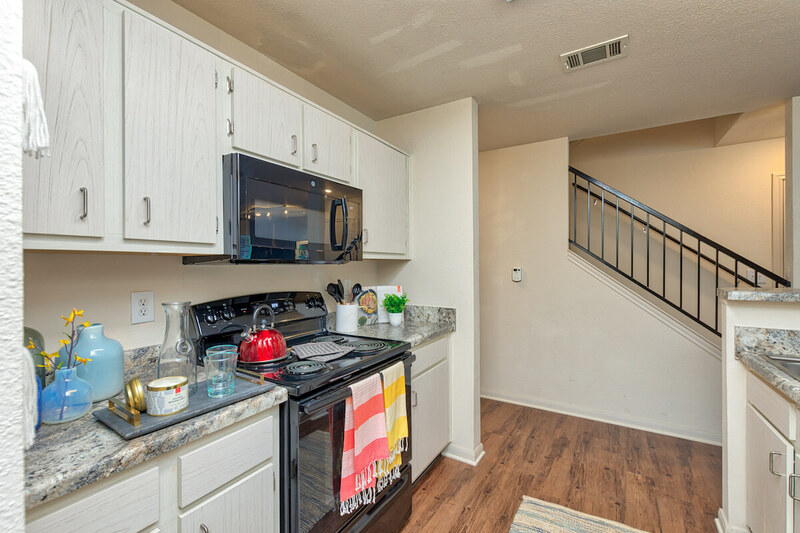 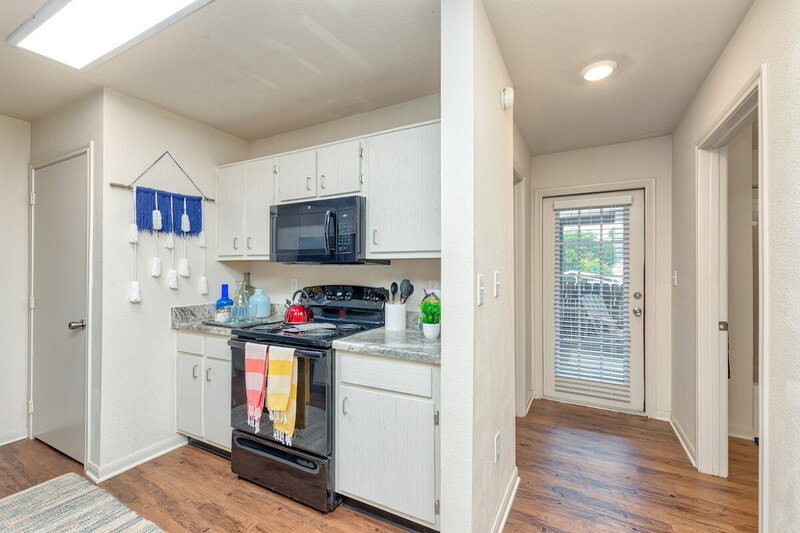 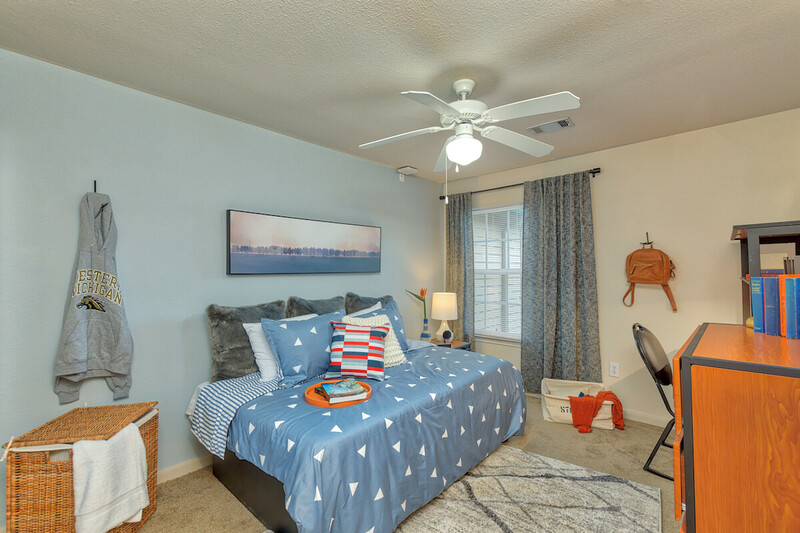 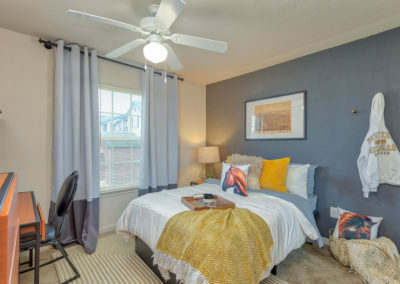 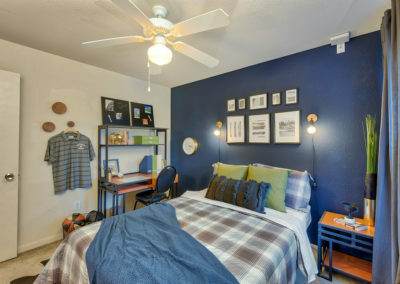 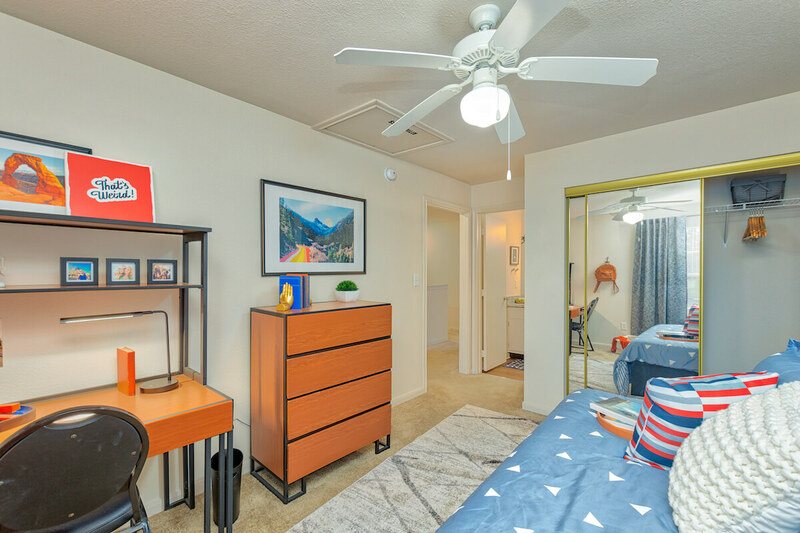 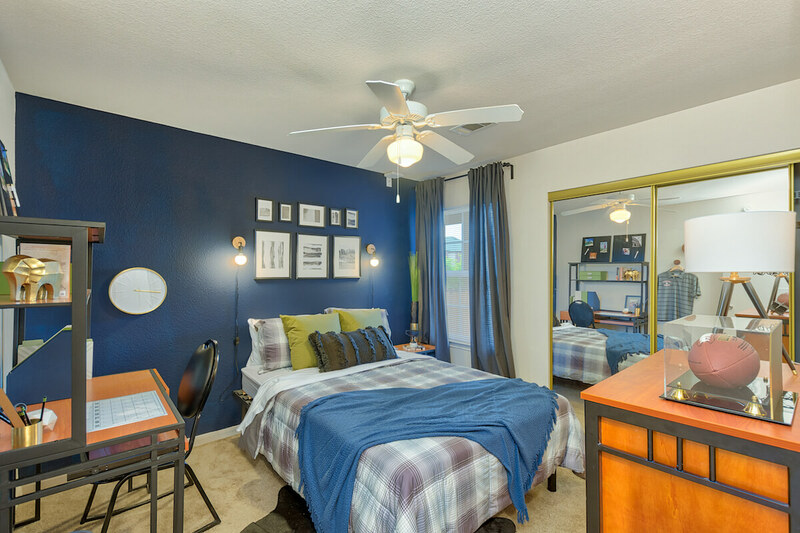 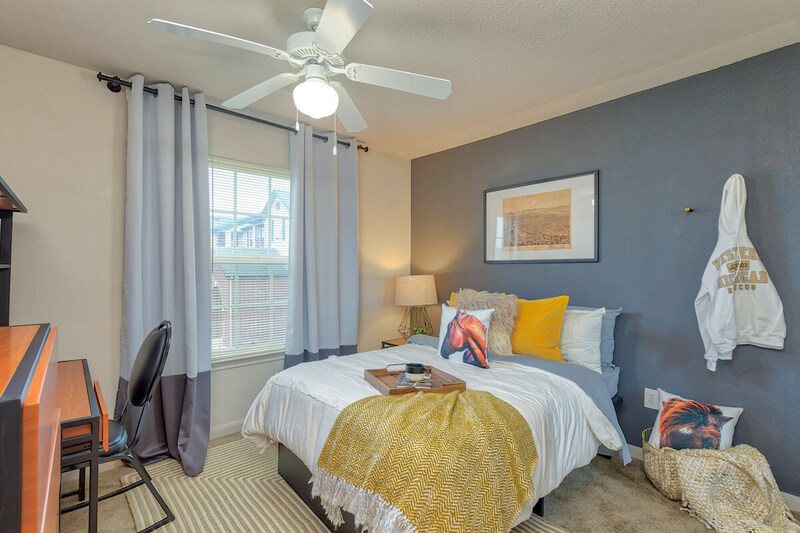 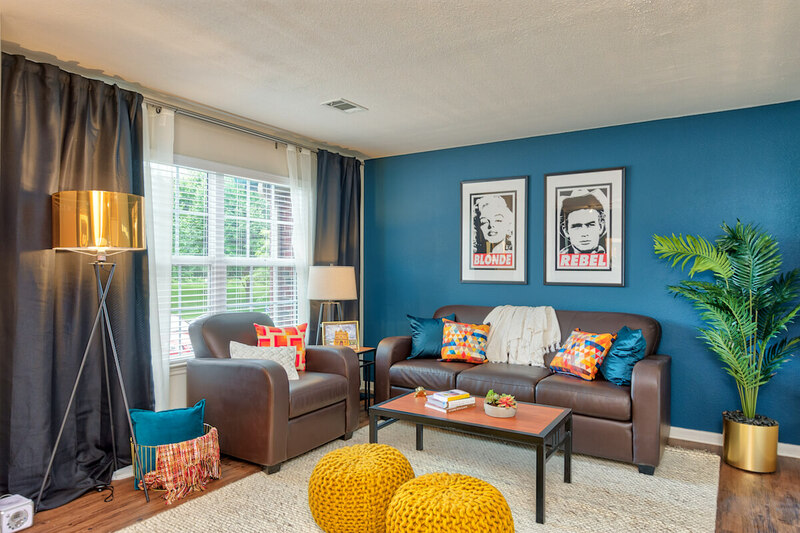 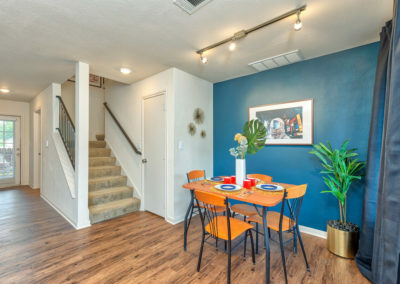 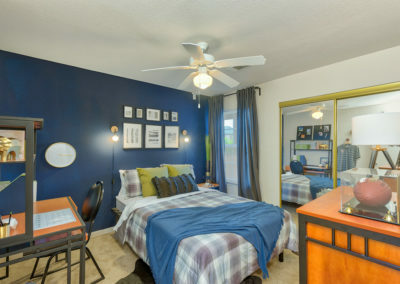 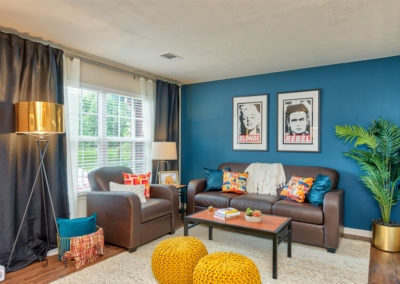 Stop by our leasing office to learn more about life at The Wyatt! 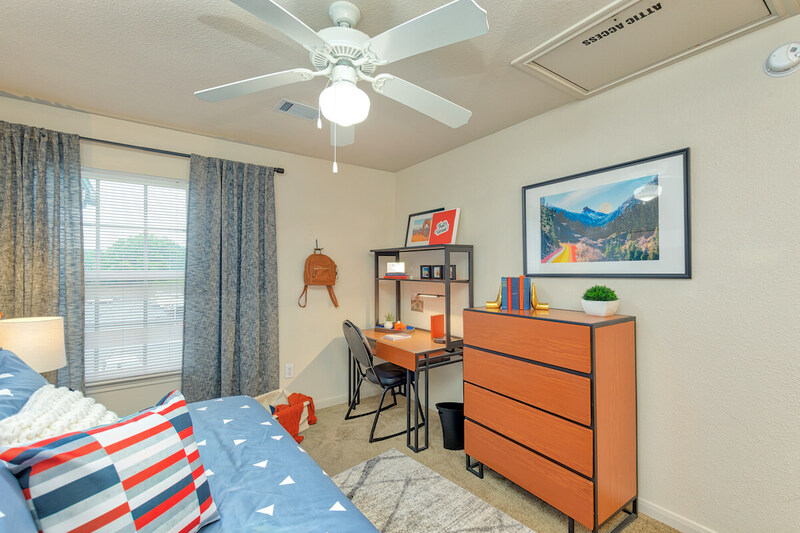 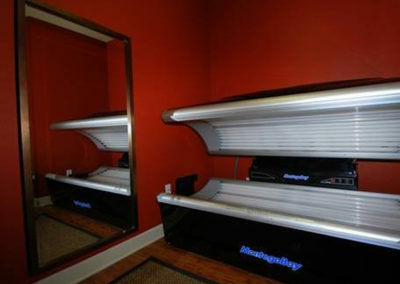 Get an inside peek of our units in these photos. 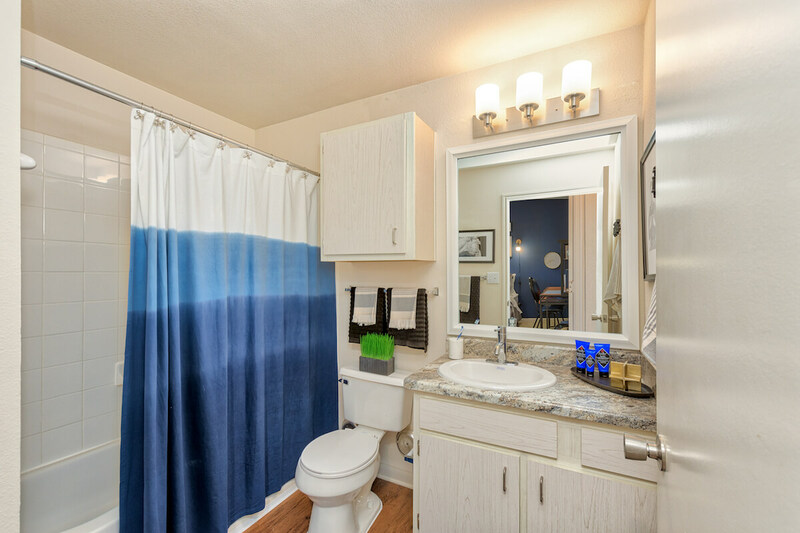 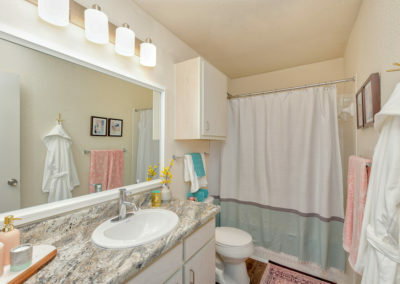 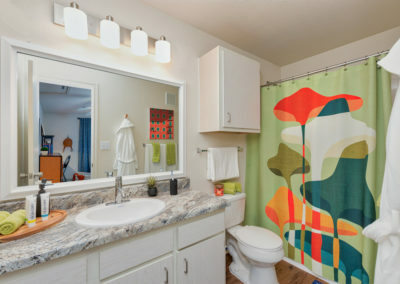 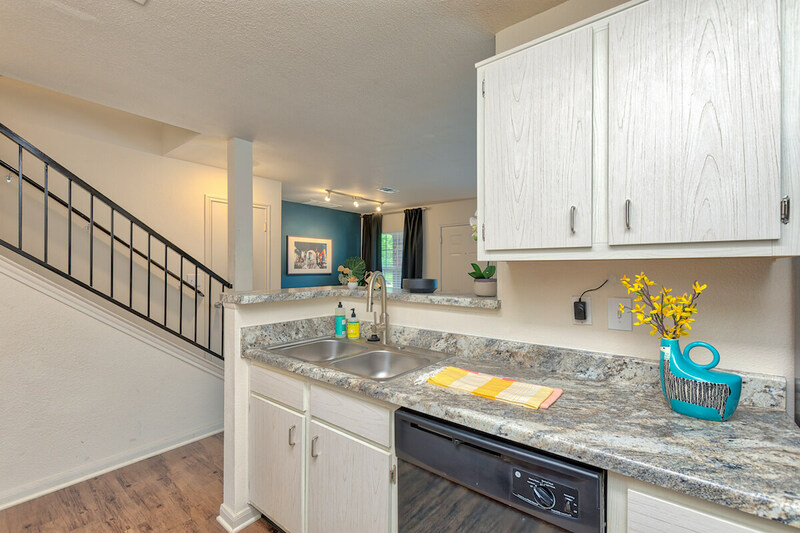 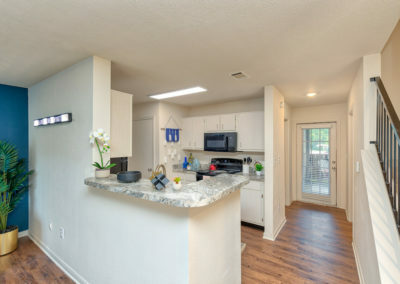 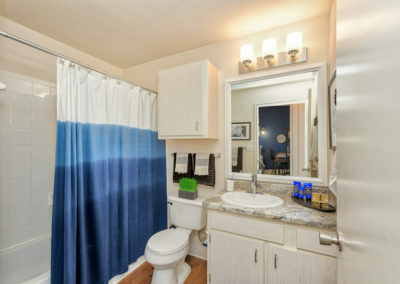 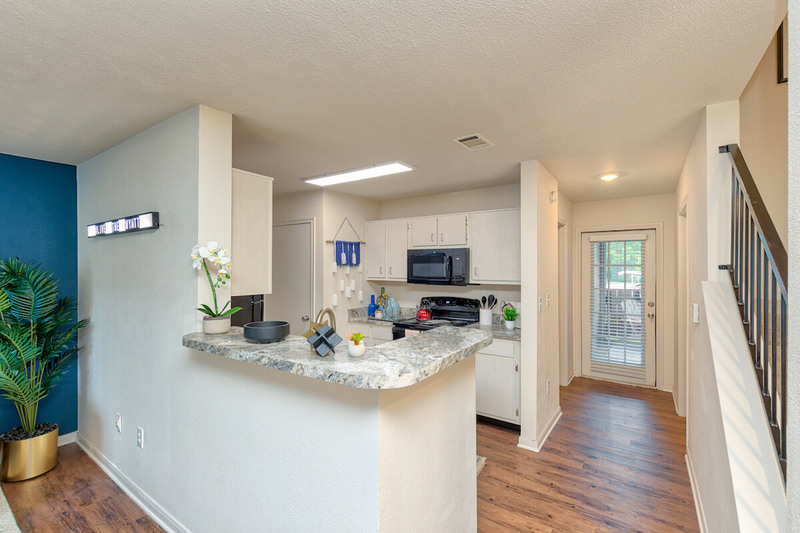 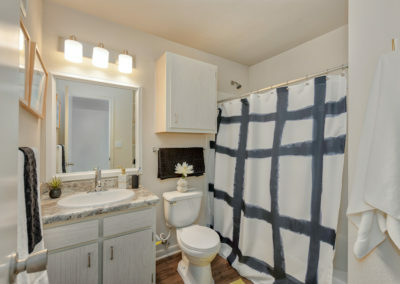 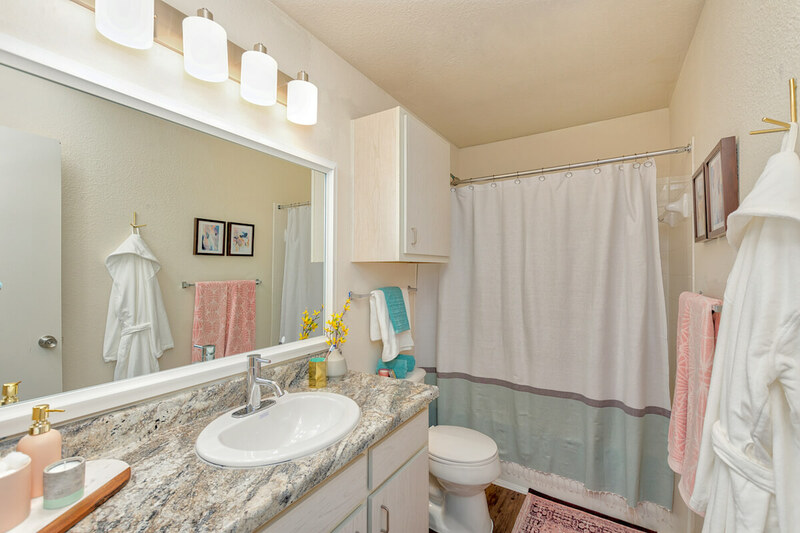 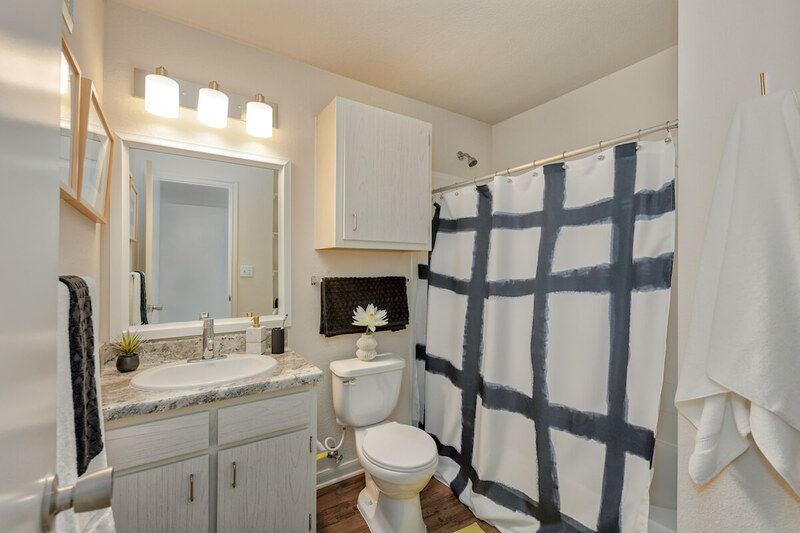 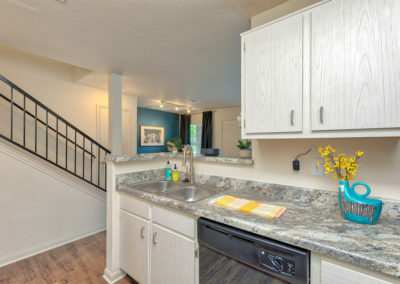 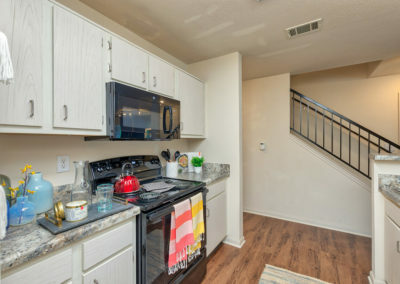 The pictures show off the kitchen and appliances, living room, bedroom, and bathrooms. 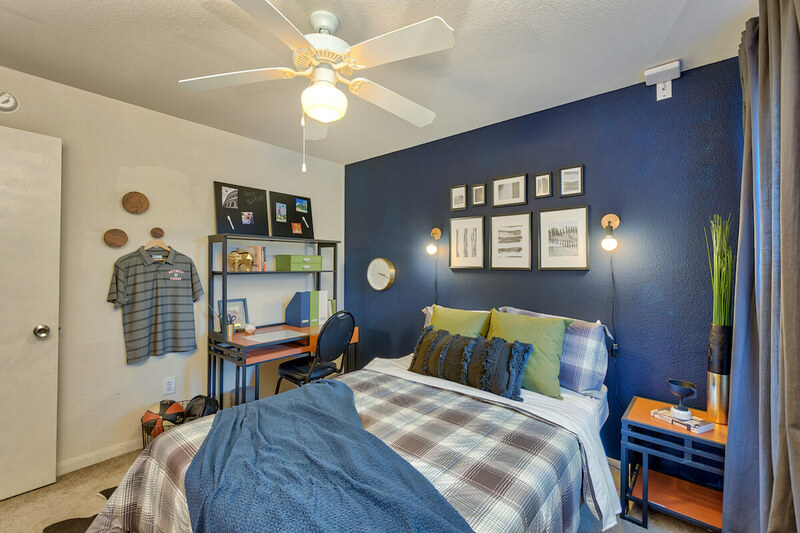 Find inspiration for how to decorate your future apartment. 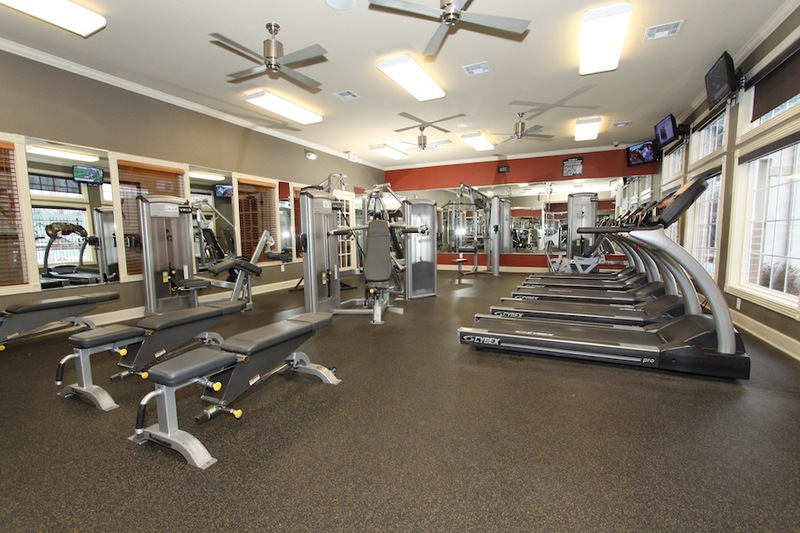 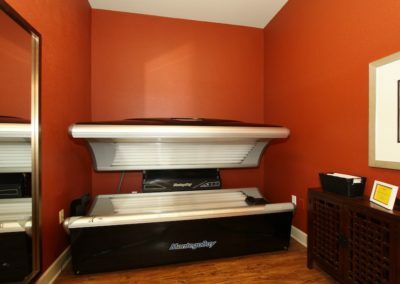 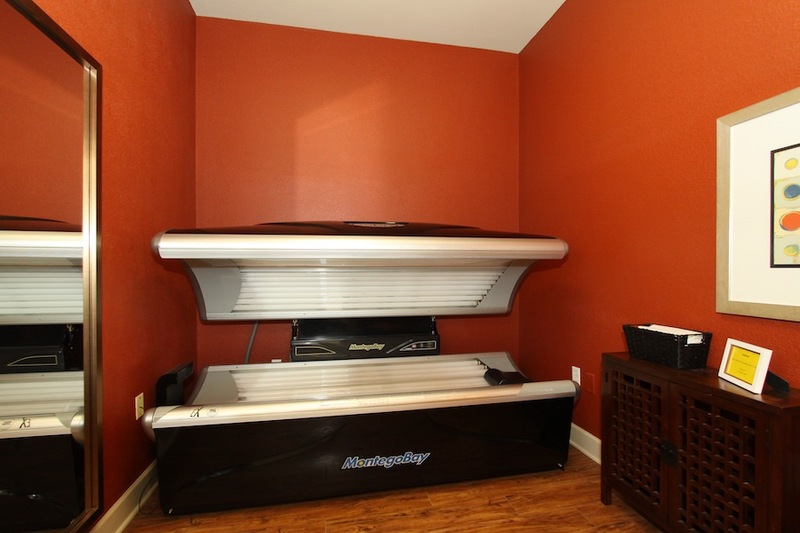 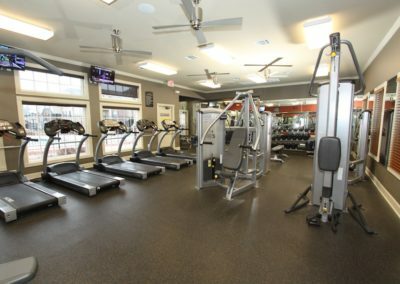 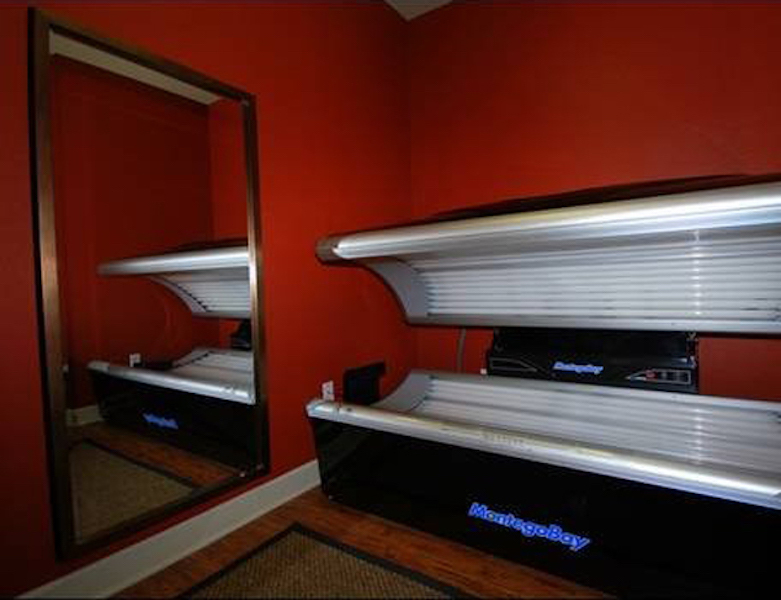 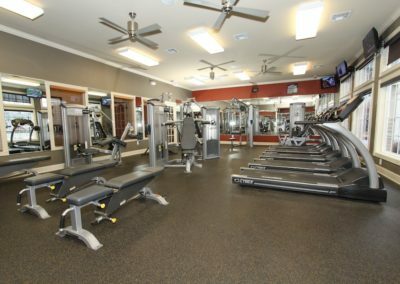 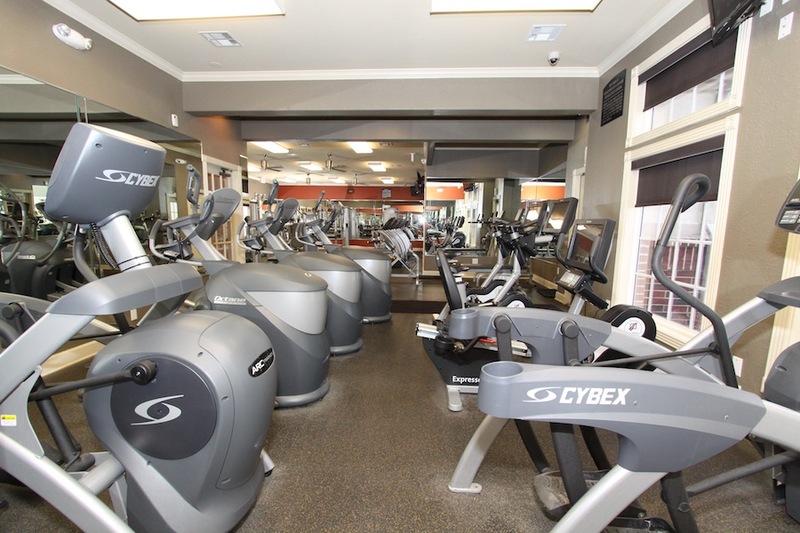 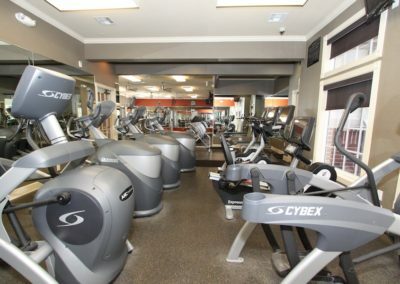 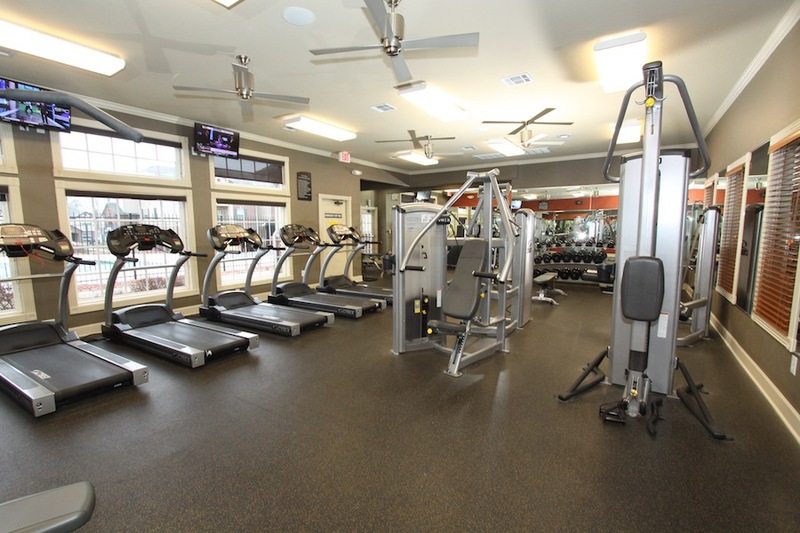 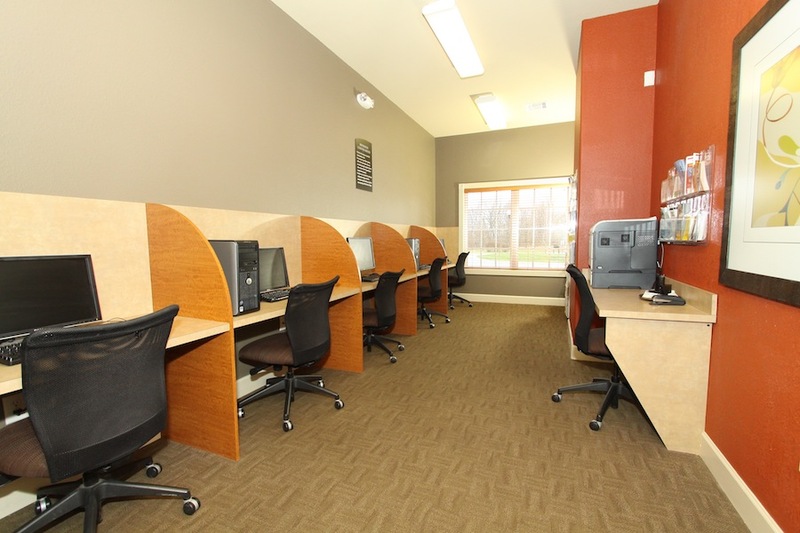 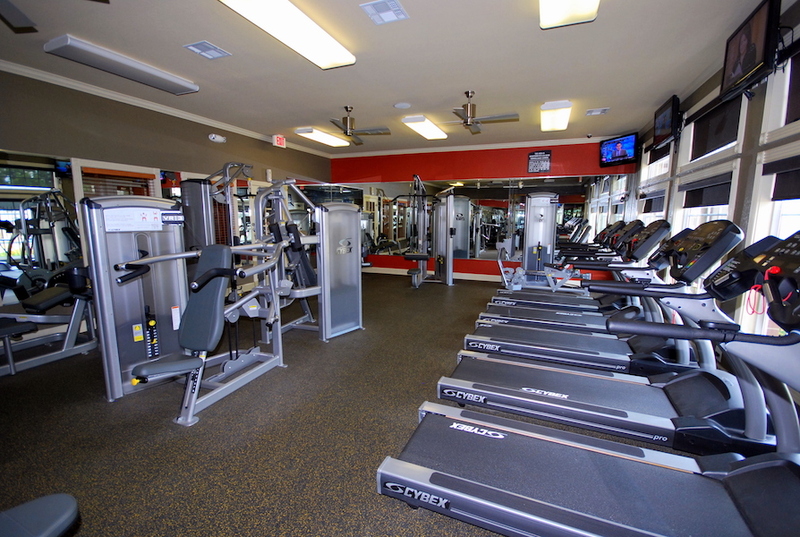 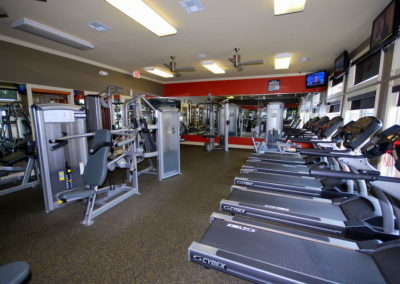 See our community fitness center with treadmills, free weights, and exercise machines. 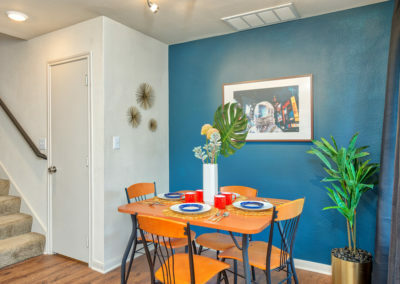 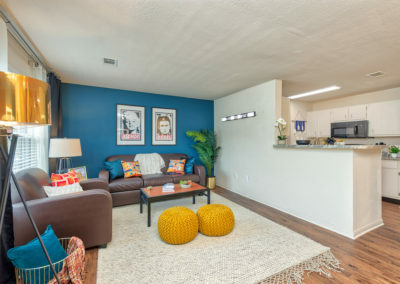 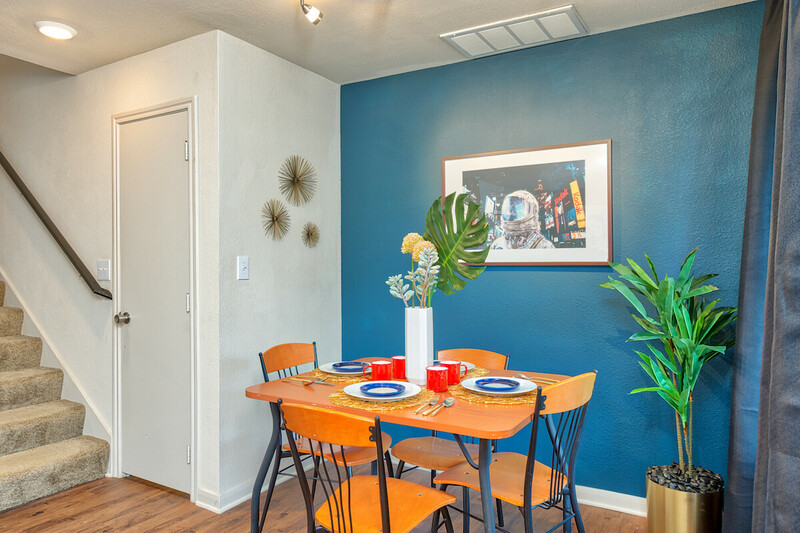 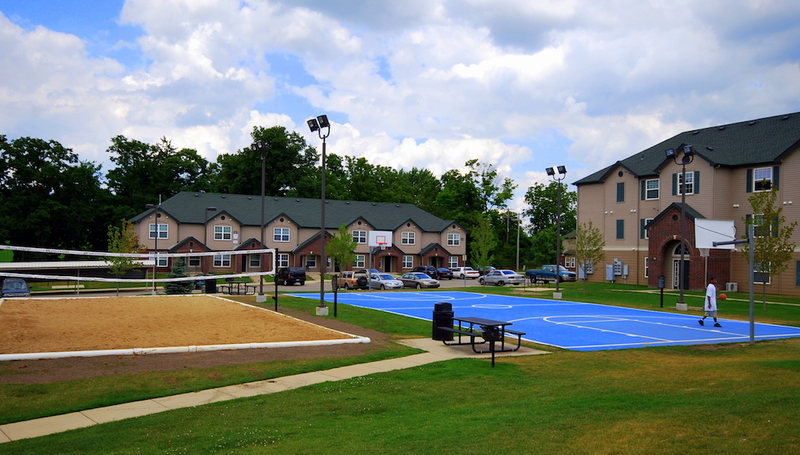 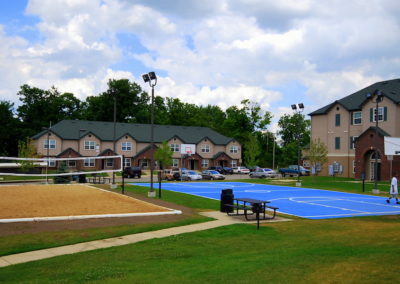 Bring your friends over to our in-ground pool to swim and lounge around the pool, or play sand volleyball and basketball on our outdoor courts.